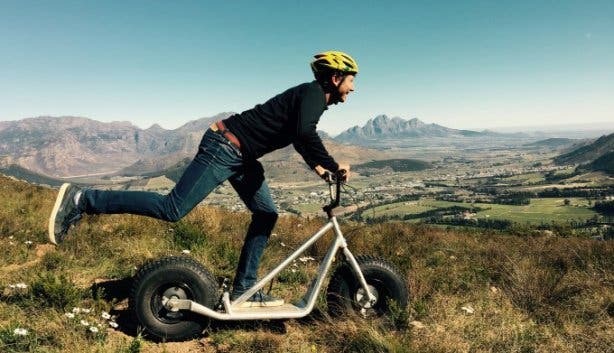 Done Table Mountain or Franschhoek on a scooter? How about for a kiddies birthday or your next team-building session? 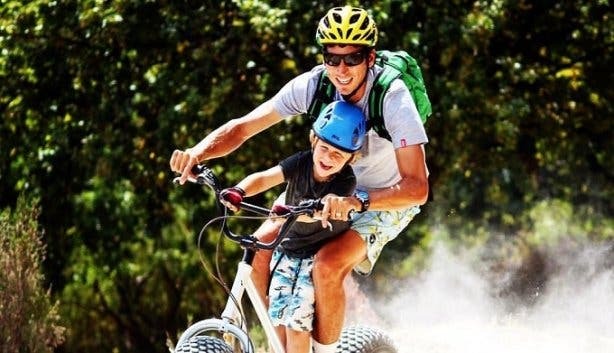 Plus, family adventure gurus Scootours have now added Knysna and Stellenbosch to their list of routes. Not to mention that you can now book a number of cool and adventurous activities through them: from paragliding and abseiling to kayaking and swimming with seals off the coast. 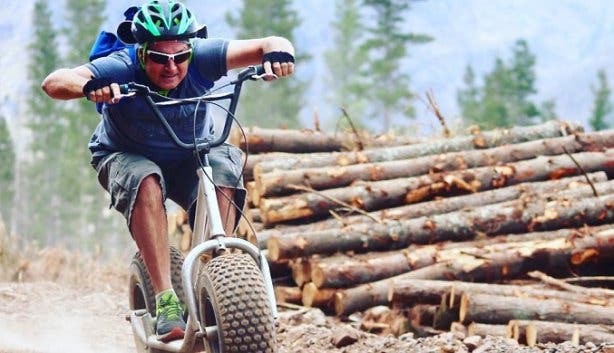 Explore the Jonkershoek mountains in Stellenbosch, freewheeling on downhills and taking in the incredible views of the rugged mountain terrain. And do it as a group. 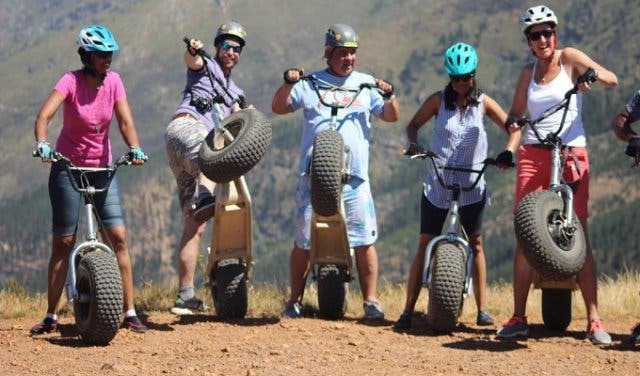 This adventure is perfect for corporate events, family trips and a fun weekend adventure with your friends. Rates: R290/p for passenger tickets for kids aged between two and nine years old. R550/p for everyone older than 10 years of age. The Monster Mountain Scootour takes you on a downhill tour through the indigenous forests of the Garden Route National Park near Knysna. Experience SA’s last true remaining forests and try to spot an elusive wild boar or bushbuck. Rates: R250/p for passenger tickets for kids aged between two and nine years old. R450/p for everyone older than 10 years of age. 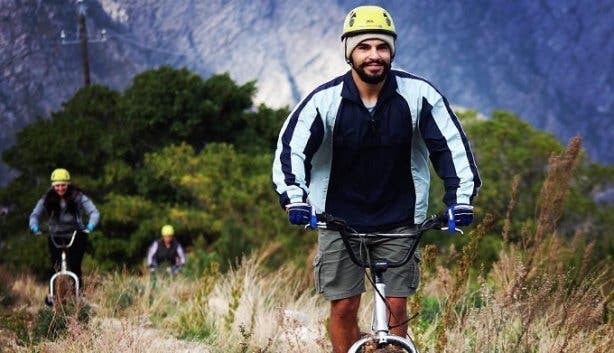 Scoot through the historic 1825 Holloway Pass and onto the 1819 Cats Path ox wagon trail through the Franschhoek Valley. 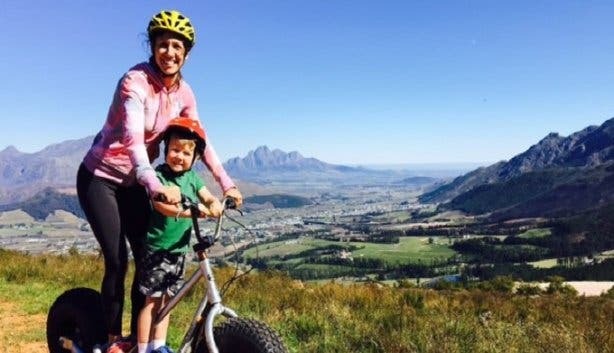 Check out the fauna and flora at the Mont Rochelle Nature Reserve and enjoy the rest of your leisurely Scootour through famous Franschhoek and its surrounding wine farms on this kid- and family-friendly adventure. The Table Mountain adventure is great for kids’ birthday parties, team building adventures, day tours or school holiday adventures. 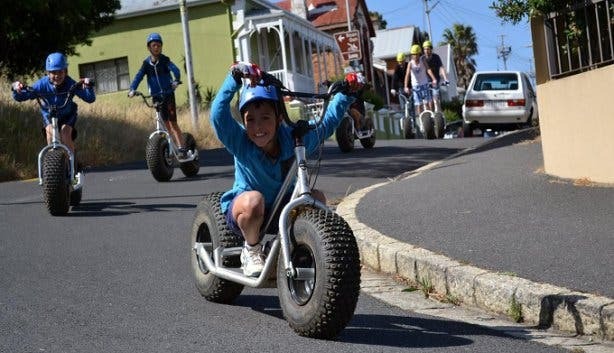 Get on the Monster Mountain Scootour and freewheel the 5kms from Signal Hill straight down into Bo-Kaap in the CBD. The journey then continues as you are also transported to Table Mountain for the final single track descend. Throughout the trip riders are treated to breathtaking views and, since the scooter tour company operates all-year round, the fun doesn’t have to end because the weather changes. NOTE: Scootours Cape Town provides helmets, gloves and bottled water, but drivers and passengers must come in closed shoes, comfortable clothing and sunscreen. Tip: You can be assured that there will be plenty of Kodak moments so bring along a camera. The tour guide will also be snapping some shots so carry R250 with you to purchase the images which will be emailed to you. You can now book a number of adventurous activities through Scootours from paragliding and abseiling to kayaking and swimming with seals off the coast. Check out their website for more info. Tip: Plan your family Scootour for a Sunday when kids under 9 ride for free. Need fun ideas for active adventures with the brood? Check out these exciting things to do with the kids. There are also loads more day tours around Cape Town, including trips to the winelands and fun things to do with a group of your friends. Also, get loads of cool activity ideas and venues for team-building and staff parties around the city.